Don’t worry though, this blog will explain how to make sure this does not happen. If some of these benefits interest you then let's get technical! 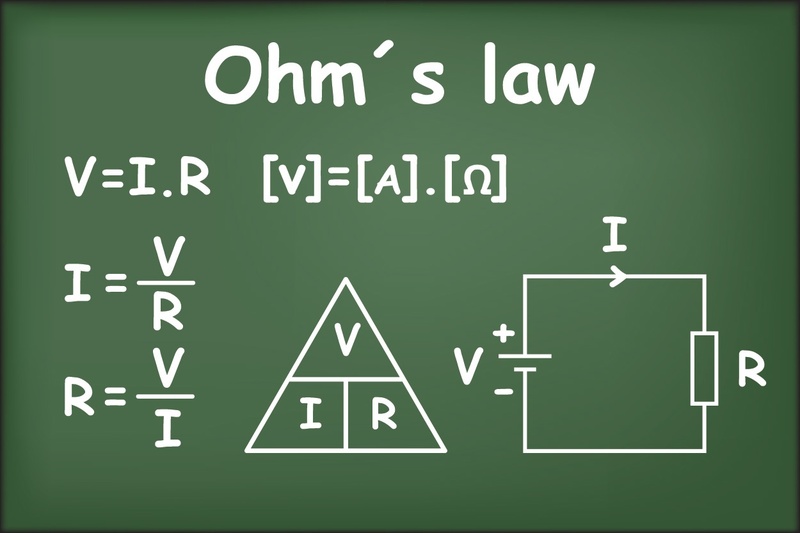 From vaping pens to advanced mods, every vaper needs to fully understand Ohm’s law and the electrical components and how they operate. This is essential for adjusting your vape and the vapor production of your device. Voltage (V) which can be defined as the difference in electrical potential, measured in volts. Current (I) is the rate at which the electrons flow and in measured in amperes (amps). Resistance ( R) can be defined as the degree to which a device opposes the passage of an electric current. Simply put, imagine people standing in line to go see a live performance of some kind, but instead of 4 ticket booths only 3 are open, the people will still get entrance but at a slower rate. The higher the resistance the slower the electric current will be. Wattage is important because higher watts produce more heat and ultimately more vapor and flavour of your vape. The lower the resistance the higher your watts will be. With these formulas you can work out exactly what you will need for building your perfect coil to match your device's potential. Knowing exactly what volts your battery output has is crucial for building, if your battery cannot support the level of watts your device is pumping out it may burn out your coil instantly or worse, make your battery blow up. If you feel lost and or overwhelmed do not fear, take a look at steam-engine a technical cheat sheet that will help you work out the perfect, safe setup. Let’s get to the fun part and start building! 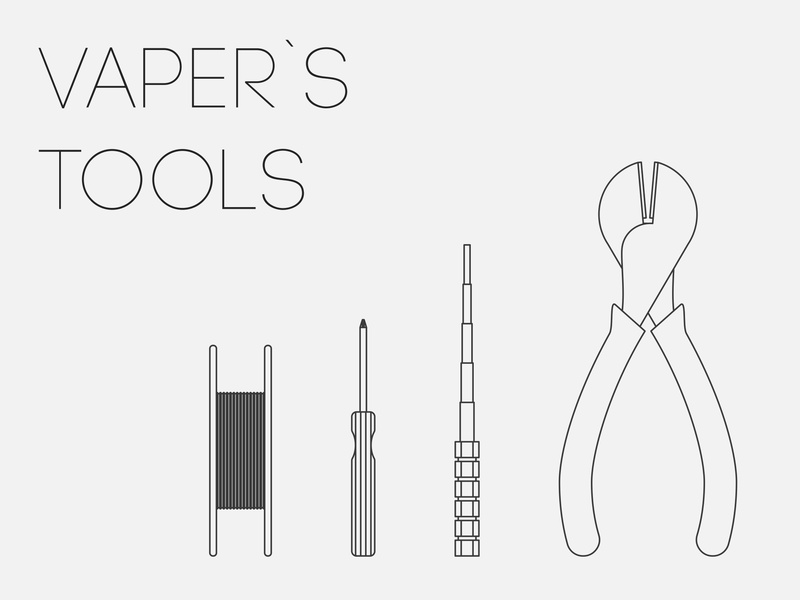 Building coils are cheap as it allows you to mainly use your own tools and household items such as nail clippers and plyers, but for people who would be interested in getting a kit look at something similar to the coil master kit. The most common and recommended wire to use is a 26-28 gauge Kanthal wire, however you could also use Nichrome, Pure Nickle, Stainless Steel, Flat Kanthal. This is the material that will hold the e-juice, the best practice here is to make sure to use organic unbleached Japanese cotton (boiling it can also make sure it is safe from any unwanted pesticides if it is not organic). Now that you have all the supplies needed, let's get building! If you liked the videos be sure to check out Rip Trippers on youtube, he has more crazy builds and setups for you! Which coils do YOU prefer? Got questions bout coil building? Let us know by leaving a comment below or visit us in person at your local Dragon Vape Store or contact us online at www.Canadianvape.com!